Carling Volvo is your Ottawa West exclusive Volvo retailer, specializing in new Volvo vehicle sales, service, parts and accessories. 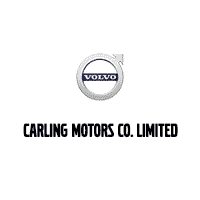 Carling Volvo is conveniently centrally located at the corner of Churchill and Carling Ave, just off the Queensway. 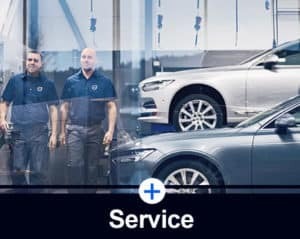 Our Sales and Service team have multi-decades experience and offer a wealth of knowledge to make your Volvo experience first class! To tailor your first-class experience, we have on-site Collision Center and Detailing Services to provide you with all your vehicle needs. 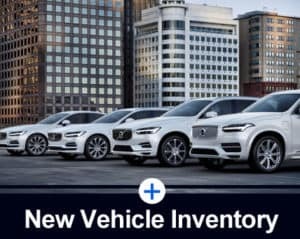 Spring 2019 welcomes our new showroom and service area where you’ll be able to view the full Volvo line-up. 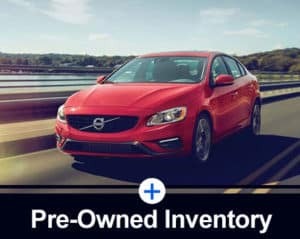 If a new Volvo isn’t your choice, then Carling Volvo also carries an extensive Volvo Pre-owned inventory. 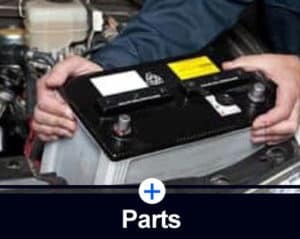 Volvo Certified used cars offer a level of performance, quality, and comfort that Volvo drivers have come to expect from Volvo.